Does my $39 a month go directly to the child’s family? 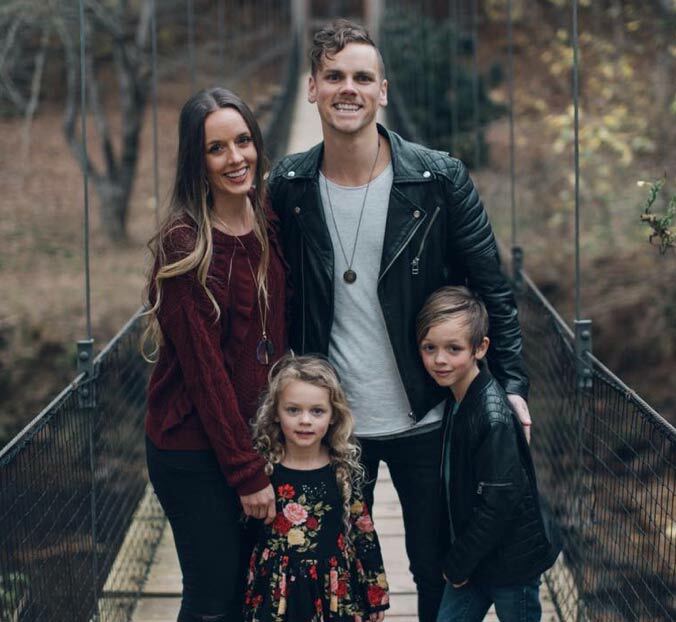 As a child sponsor, you’re connected with one specific child. But sponsored children do not receive direct cash benefits. 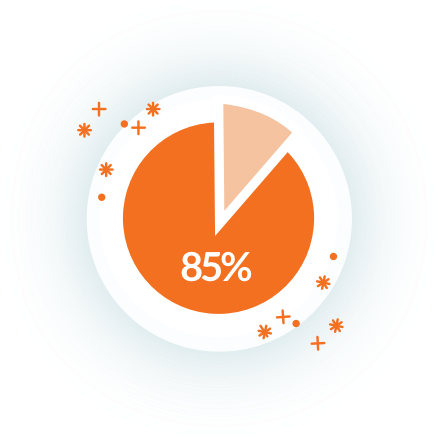 Your monthly donation is pooled for maximum effectiveness – meaning sponsored children do not receive funds directly. You join forces with other sponsors to fund long-term community development programs that benefit your child and other vulnerable children in their community. Your sponsorship is an ongoing commitment that helps your sponsored child and their community overcome poverty. We partner with communities, typically 10-15 years, until they can sustain improvements. Your ongoing sponsorship allows you to witness the progress firsthand, as long as you’re able. Is this child “real?” Do others sponsor the same child? Each child is matched with only one sponsor. They’re real children with real stories. 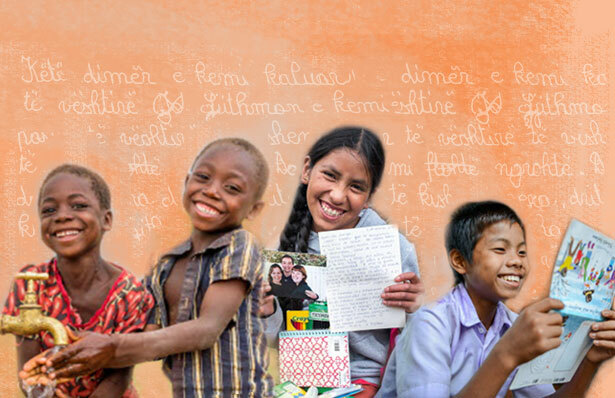 Get to know your sponsored child through letters and emails, photos, progress updates, and more. You can even visit your sponsored child and see firsthand how your donation is helping to transform their community. How do you share your Christian faith around the world? We practice our Christian faith in an inclusive and culturally sensitive way that’s appropriate for the communities we work in. 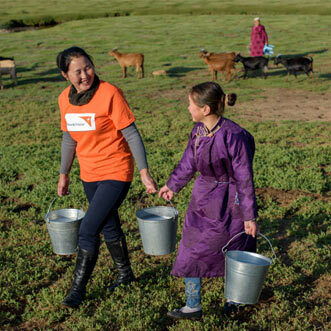 World Vision clearly identifies as a Christian organization, no matter where we go. We serve all people, regardless of their faith. In restricted regions, we believe that the selfless acts of our staff are a testimony to God’s love and the power of the Gospel. Do I have to write my sponsored child letters? No, letter writing is not required. 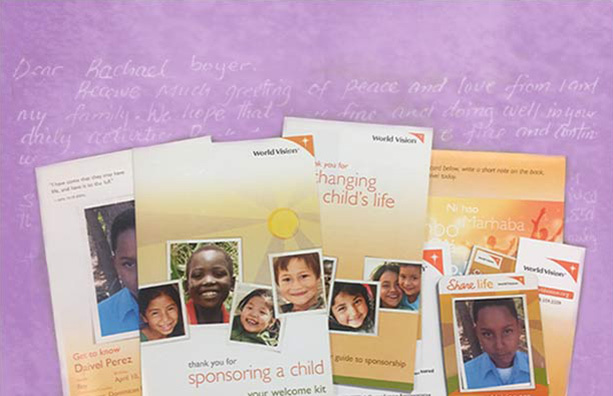 When you first sponsor a child, they’ll write you a letter introducing themselves. 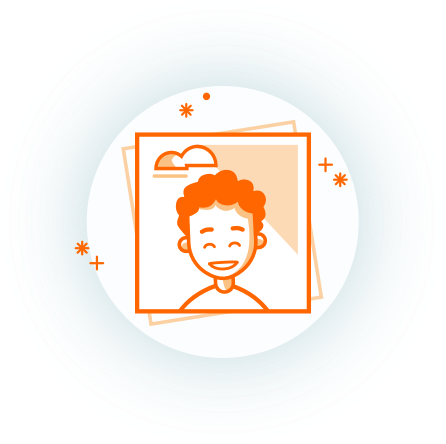 You don’t need to respond, but we make it quick and easy to send your child an email through your My World Vision account. You could also send a card or care package. Children really value a life-enriching connection with their sponsors. Your encouragement will give your sponsored child hope and confidence and will be a tangible reminder of God’s love. 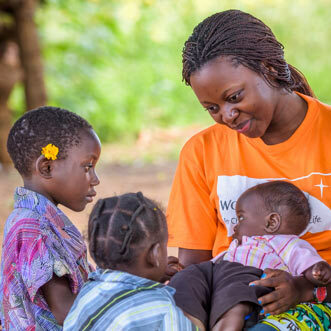 World Vision child sponsorship programs focus on improving the physical, emotional, spiritual, and social well-being of the most vulnerable children. Our decades of experience have proven that the most effective way to help a child is to strengthen the child’s entire community, caring for every child along the way. In fact, because of these community-focused solutions, for every child you help, 4 more benefit, too! Local staff start by partnering with children, families, and the community. Our aim is to enable children, with their families and communities, to build a better future for themselves. Vulnerable children are nominated by the community for the child sponsorship program. Each child is matched with only one sponsor. This one-to-one connection is a powerful way to share God’s love. Your love, prayers, letters, and donations result in real, lasting change for your sponsored child, their family, and their community. Enjoy sharing the journey and seeing proof that your support is changing children’s lives and futures for good. Sponsor a child, and your monthly gift helps bring essentials like clean water, nutrition, education, basic healthcare, and hope to your sponsored child and the community. When you sponsor a child, you can build a relationship with your child through letters and photos. Sponsor a child for $39 a month and help that child, and other vulnerable children in the community, break free from poverty for good. 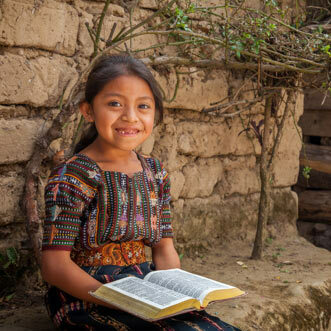 Sponsor a child whose story, interests, and circumstances resonate with you. You can even pick a child who shares a birthday with you or a family member. When you sponsor a child for $39 a month, your sponsorship donation is pooled with other sponsors for maximum impact to fund programs that benefit your sponsored child and their community. 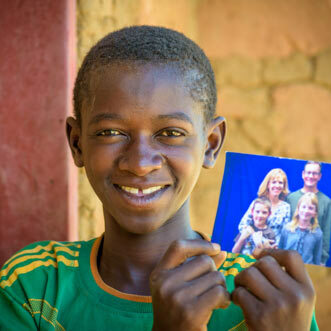 Along the way, you can build a relationship with your sponsored child and your child’s community through letters, videos, time, prayer, updates, encouragement, and more. Sponsors who have the flexibility and resources can even arrange a visit to meet their child. It’s a life-changing experience – we’ll help you arrange the meet-up! When you sponsor a child, you get to watch the impact of your donation on your child, their family, and their entire community, celebrating with them along the way. Child sponsorship with World Vision costs $39 per month. To make the most of your monthly sponsorship donation, we combine it with other donations to invest in lasting, long-term resources for your sponsored child and their community. In fact, because of our holistic, community-focused approach, for every child sponsored, 4 other children in the community benefit! That’s because we work to strengthen the whole community, so all children can thrive. Sponsoring a child is the most personal, effective way to fight poverty. When you sponsor a child in need, you build a special relationship that encourages your child with hope for the future. Plus, your donations join forces with other sponsors to lift your child and children in the community out of poverty for good. Everything we do has one aim – the sustained well-being of children. Your support helps pursue the physical, emotional, spiritual, and social well-being of vulnerable children. Where can I sponsor a child? Where are you most passionate about helping end poverty? What country is on your heart? 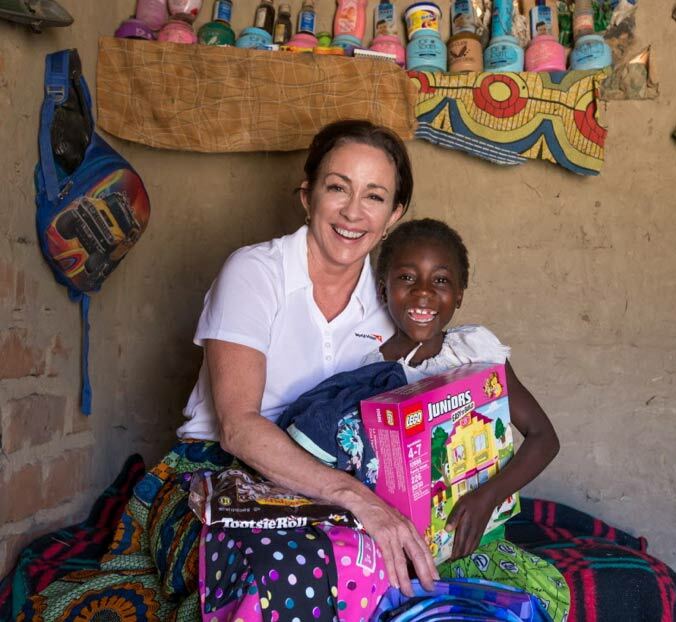 Sponsoring a child through World Vision means supporting local staff to partner with communities to develop custom solutions for your child’s community that will last. 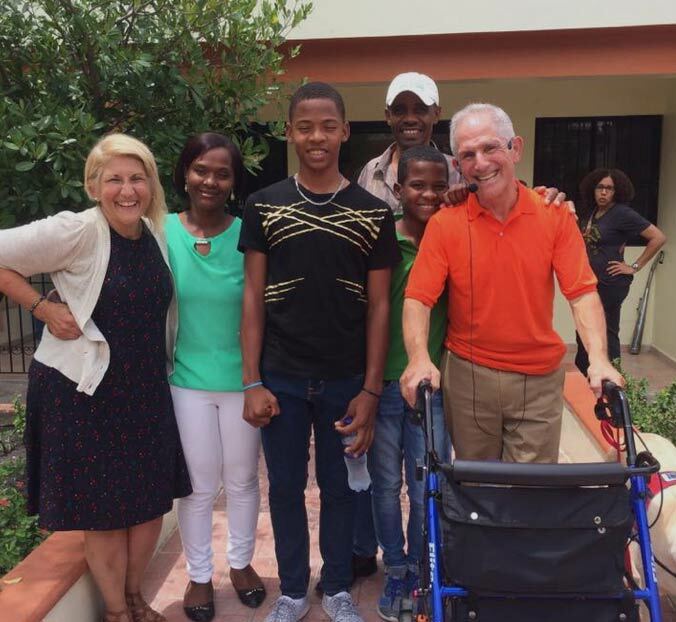 Why sponsor a child through World Vision? Sponsoring a child through World Vision is unique because we look at all the things that prevent children from surviving and thriving in their community. Then we work with each sponsorship community to bring all the pieces of the puzzle together to build a better future for all children. You can exchange letters and photos, and even visit your sponsored child, but we don’t just give sponsored children cash every month. Instead, we pool monthly sponsorship donations and leverage them for maximum impact. We call this our community development approach. World Vision’s child sponsorship programs focus on improving the well-being of children in need, especially the most vulnerable. Child sponsorship pairs one sponsor with one child. When you sponsor a child, you help provide essentials like clean water, nutrition, education, and more as planned with the child’s community, while you connect through letters and photos. All with the goal of helping your sponsored child and other vulnerable children in their community break free from poverty for good. Our programs are Christ-centered, child-focused, and community based. 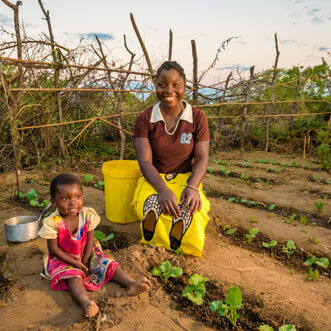 Depending on the needs of your sponsored child’s community, things like clean water systems, improved schools, health clinics, farming co-ops, pastor training, and community savings groups create a vibrant, sustainable future for every child. 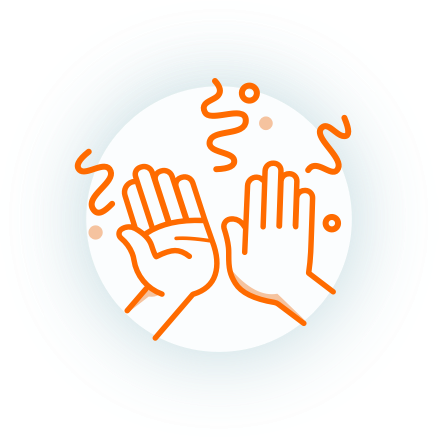 And since 95 percent of our staff work in their local regions, they know the culture and can help create tailored solutions for every community.